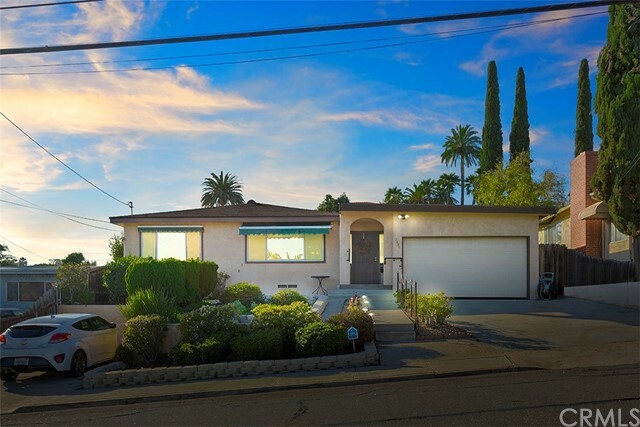 All Lemon Grove homes currently listed for sale in Lemon Grove as of 04/26/2019 are shown below. You can change the search criteria at any time by pressing the 'Change Search' button below. "This 4 bedroom 2 bath home features granite counters, with AC for those summer days as well as wood floors and carpet in the bedrooms. Pet friendly artificial turf in backyard with a miniture golf and a playground set. Easy access to Hwy-94 and Hwy 125. Large master bedroom with walk in closet. Hurry, so many things to see!! 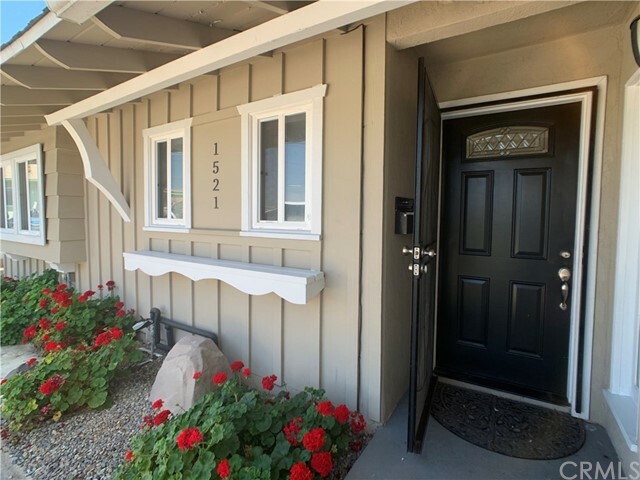 Neighborhoods: Lemon Grove Equipment: Range/Oven, Water Filtration Other Fees: 0 Sewer: Sewer Available Topography: LL"
"RELOCATION SALE!...This is a well taken cared-of home in a desirable location in the City of Lemon Grove ready for a new Owner. 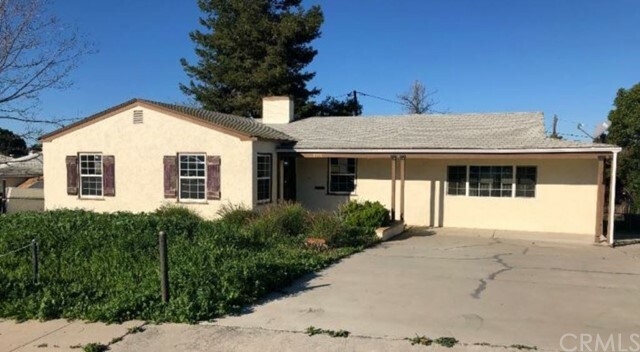 Updated Single Level Family Home with bigger than normal lot size of over 9,000 square feet, newer appliances, windows, granite counter tops, fireplace, open floor plan and with extra added room with permit and covered patio good for entertainment. Neighborhoods: Lemon Grove Other Fees: 0 Sewer: Sewer Connected Topography: LL"